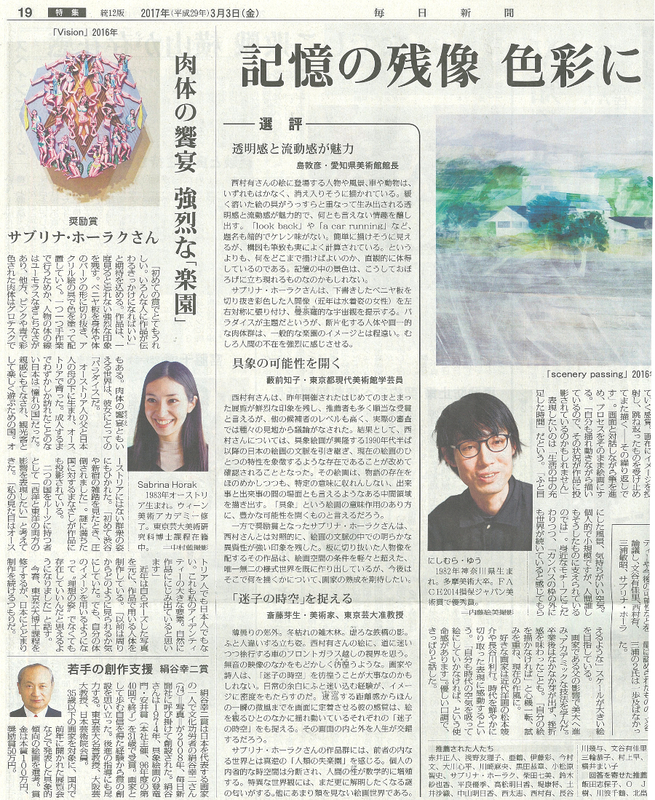 Article about my work in last friday's issue of the japanese Newspaper Mainichi Shinbun for winning the incentive Award at this year's Kinutani Kouji Award for figurative Painting. 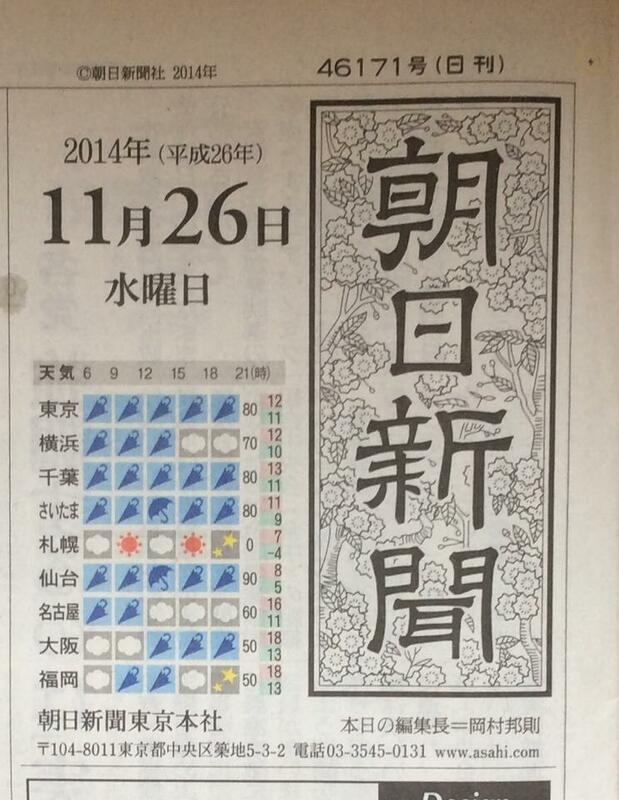 Congratulations to the Winner, Nishimura Yuu. Please take a look, if you have time! I'm participating in the female artists only group exhibition "Blossom Blast-What it means to be a woman". I'm really excited to participate! Please drop by if you're in the Area. 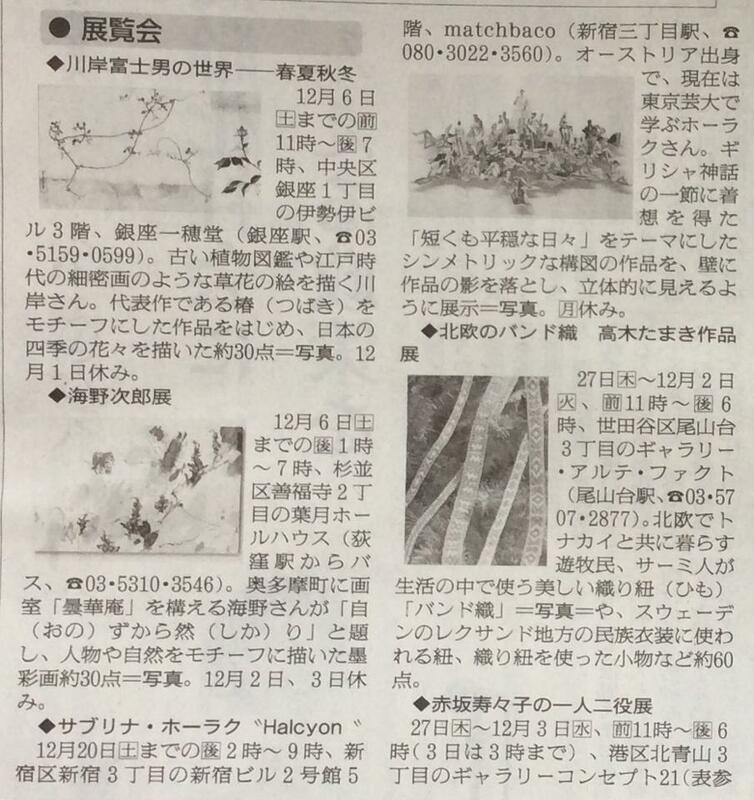 Happy to announce that I'm the recipient of the Recogonition Award from the Kinutani Kouji Award for figurative Painting from the major japanese Newspaper Mainichi Shinbun. There will be a feature article with an interview with me in the Friday issue, so please take a look, if you have the chance too! 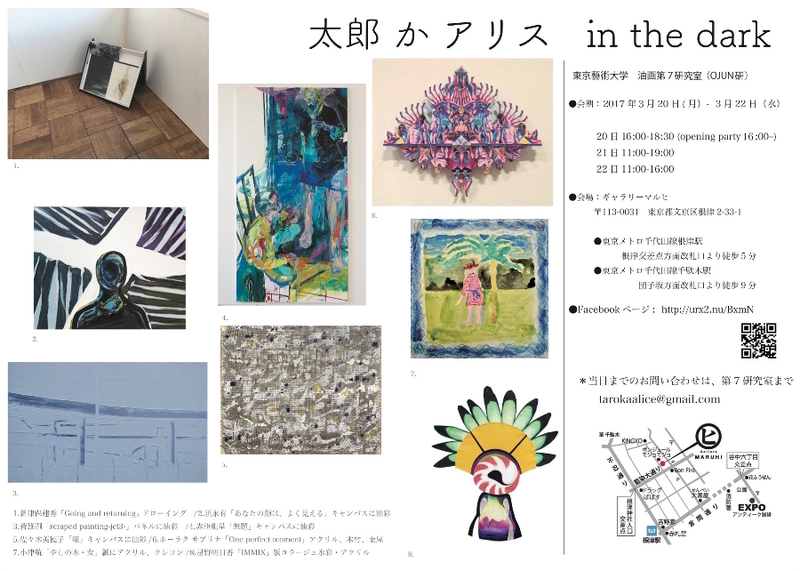 I'll be participating in this year's 3331 Arts Chiyoda Art Fair. Please drop by if you're in town. 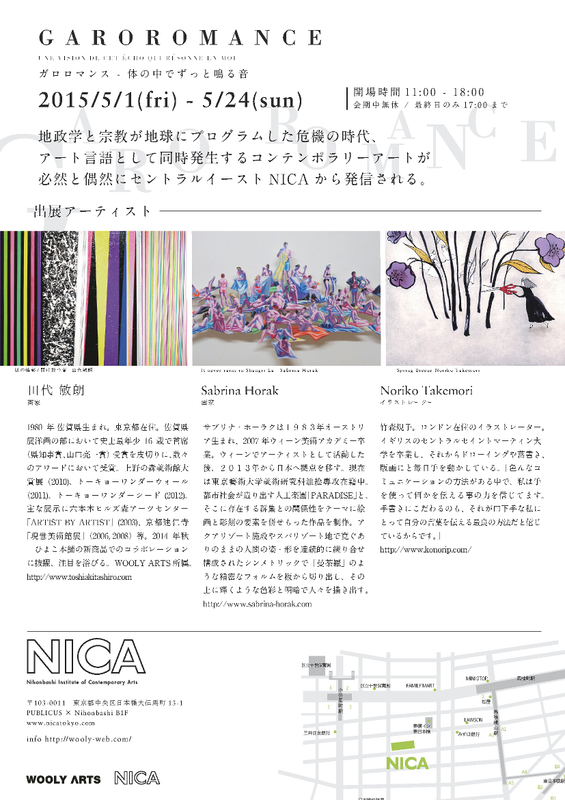 It's held at the same time as Tokyo Art Fair this year. 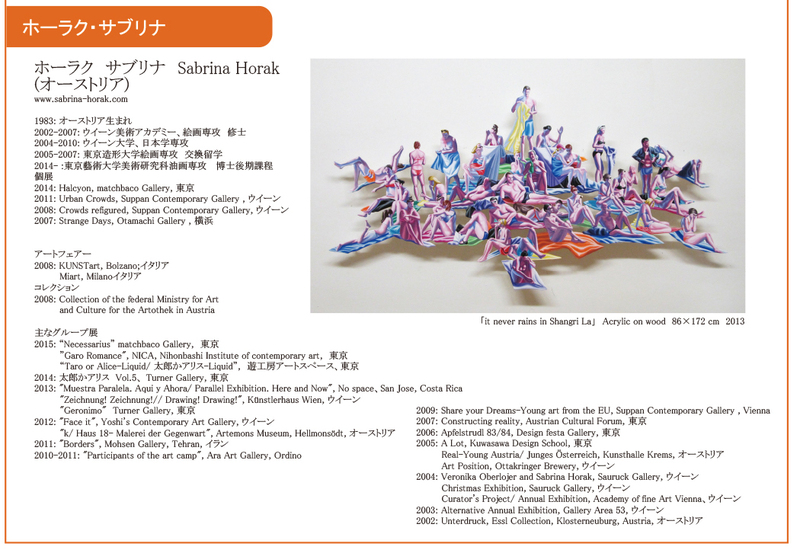 Sabrina Horak Solo Exhibition "One perfect Moment"
matchbaco is pleased to present “One perfect moment”, a solo exhibition by Sabrina Horak, to be held from March 4 - 31, 2016. 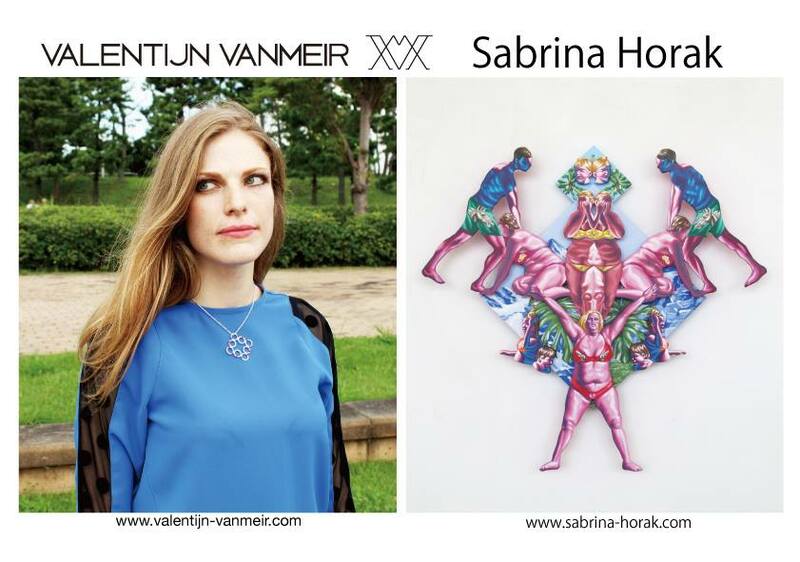 Sabrina Horak, who grew up between Japan and Austria, creates mandala-like, partially three dimensional compositions through which she explores the relationship between the man-made “utopias” that arise from urban life, and the people who live within these artificial constructs. Human arms, legs and other body parts, painstakingly carved from sheets of wood, intertwine and repeat to form new patterns and shapes; painted with luminescent coloration, these human forms seem like viscera or organs floating in the air. Through Horak’s seamless visual language, the viewer is made aware of the connection between our own physical organs and the essential duality of utopia and dystopia, long a source of artistic inspiration. 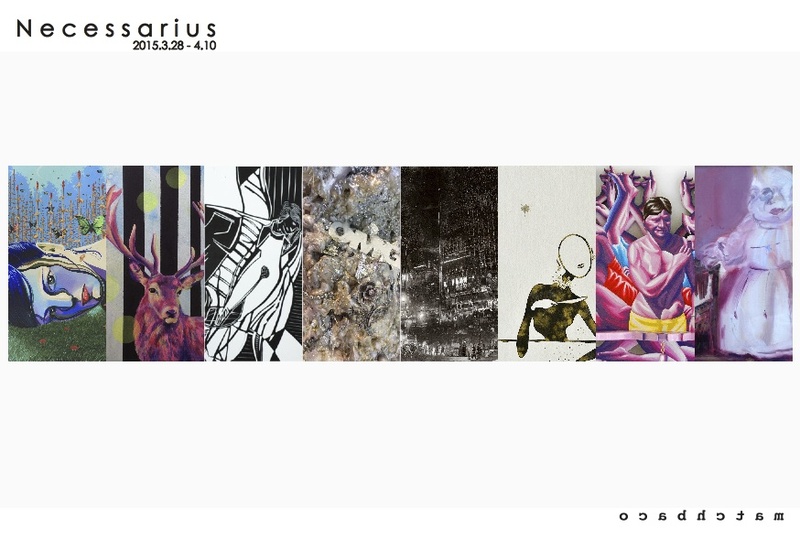 Her works provoke introspection into the universal wishes and dreams of modern humanity throughout the world. 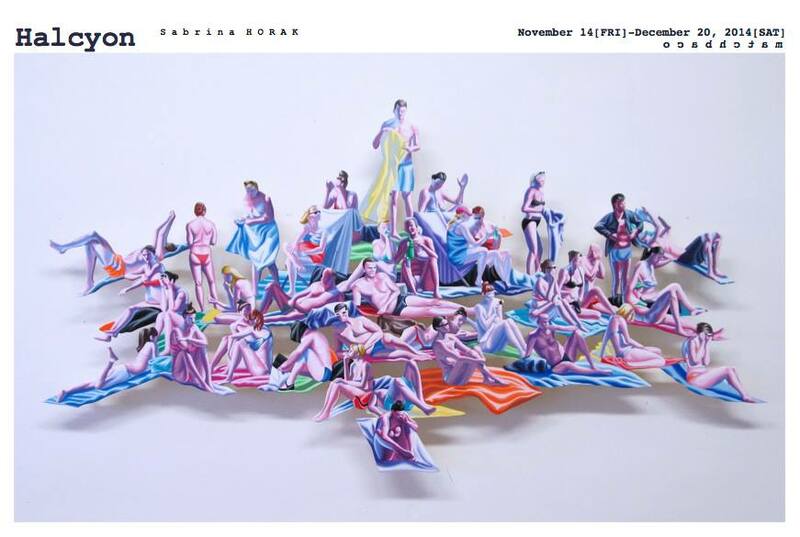 This exhibition, “One perfect moment”, is Horak’s second solo show at matchbaco following her debut at the gallery in November 2014, and comprises new works which emphasize three- dimensional structure and shadows. 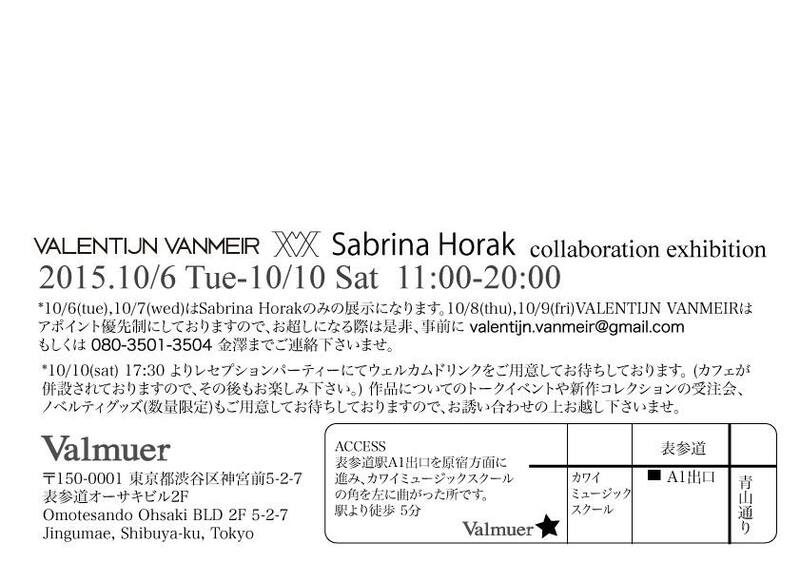 I'm showing some new and old drawings and paintings at Valmuer Select Shop in Omotesando// http://valmuer.com , Tokyo together with the Fashion brand Valentijn Vanmeir// http://www.valentijn-vanmeir.com, who are showing their new SS 2016 Collection of clothes and Jewelry. 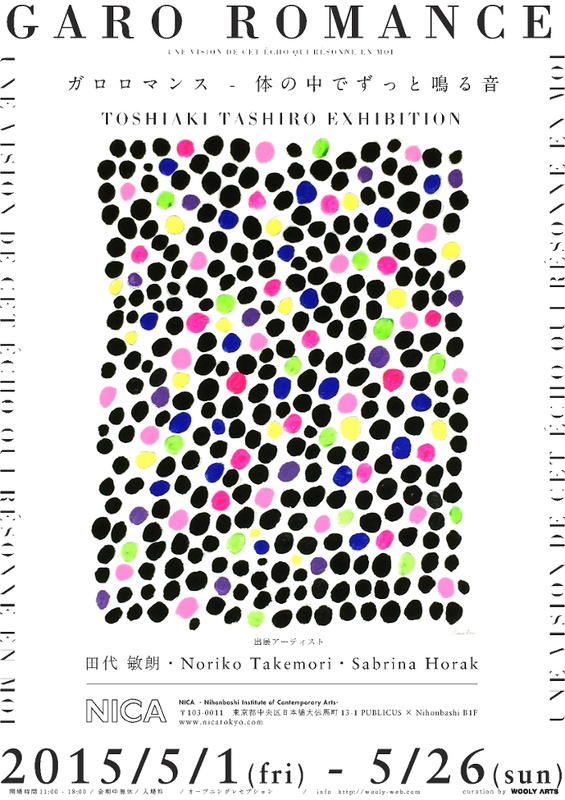 I'm participating at the Tokyo Art Book Fair 2015. 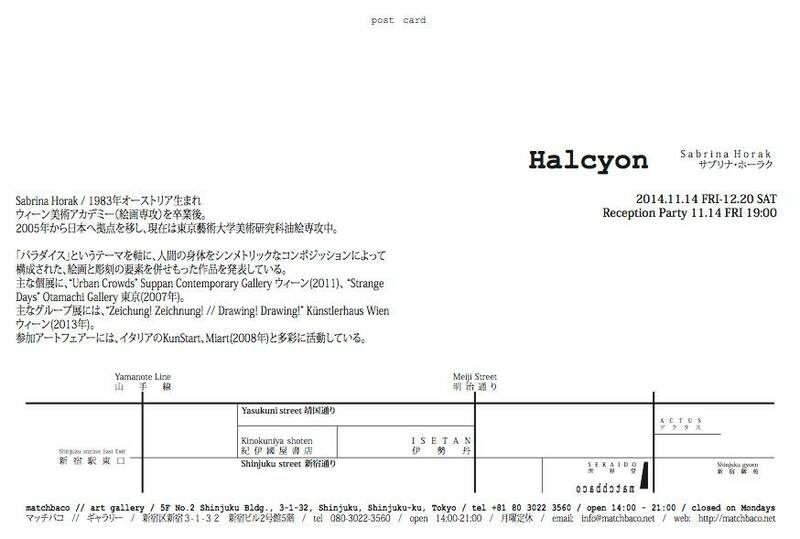 Two paintings and two drawings of mine will be on view, and the last 6 copies of my catalogue produced by matchbaco gallery will be on sale at Wooly Arts in section C of the Tokyo Art Book Fair, the biggest Art Book Fair in Asia. I'll be there on saturday and monday afternoon. Drop by and say hi! 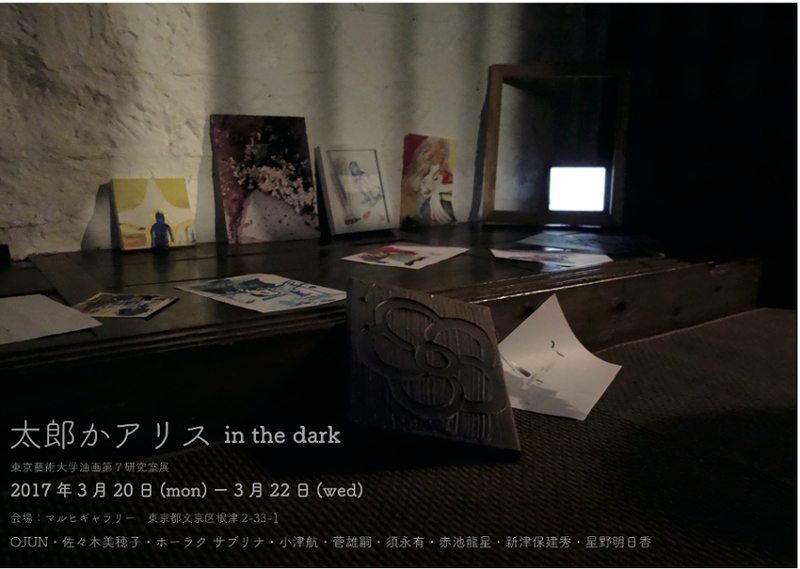 ↓ That's what the booth looks like where I'll show my works. Thanks to Wooly Arts! 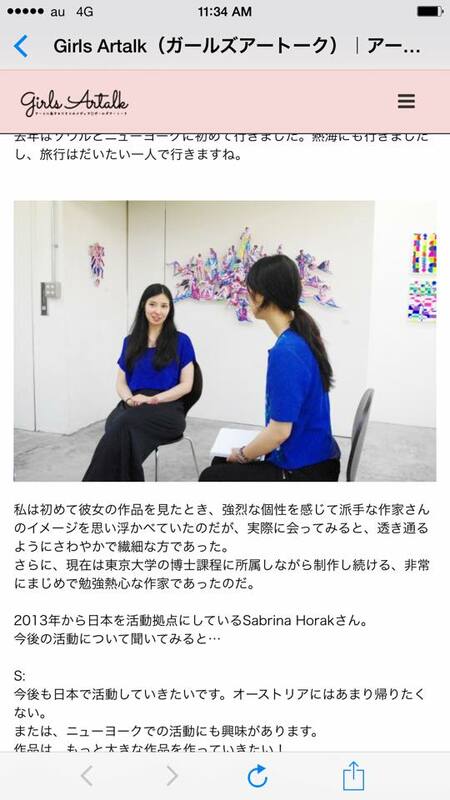 I am among the 10 foreign students from Tokyo who were invited to the "Foreign students program" of the ACT Art & Design Fair. The interview I gave to girlsartalk.com is finally online. 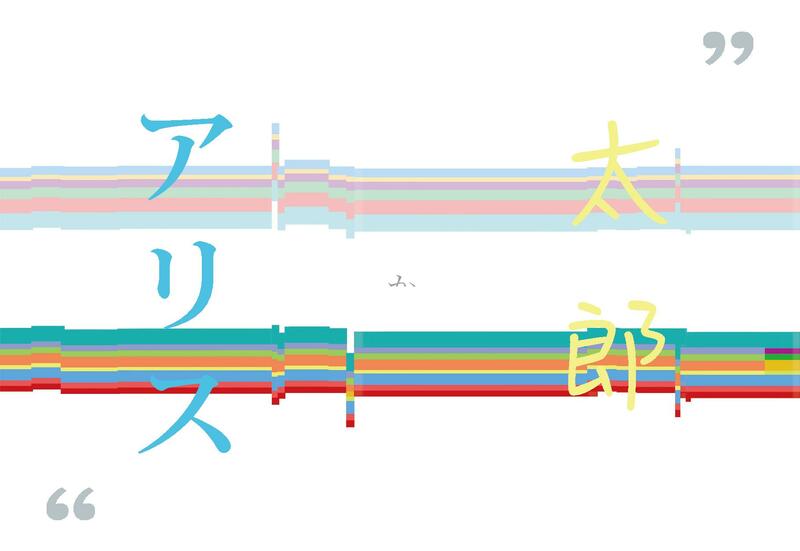 Thanks to Tanaka Naoko and Arai Maru! 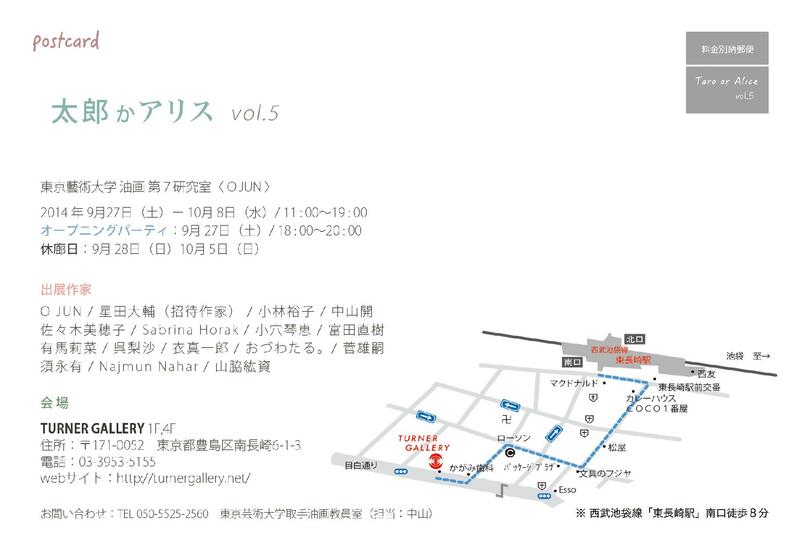 I will have a little solo Exhibition Youkobo Art space from 8. June-15. June. 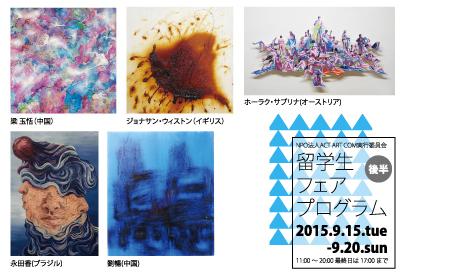 2015 as a part of "Taro or Alice-Liquid", the yearly group exhibition of my painting lab from Geidai University. 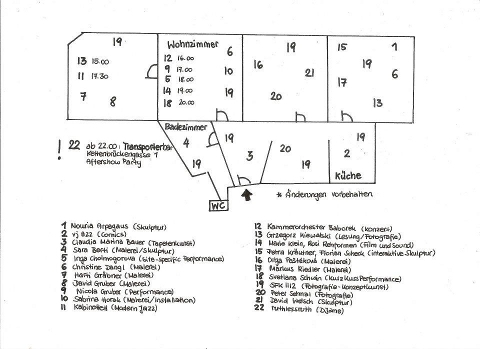 A brief and slightly confused interview with me in a radio show about the Austrian Cultural Forum in Tokyo for the Austrian Radio Station "Radio Stephansdom". Tomorrow, Sunday, 8th March 2015 from 3-4pm, and on Friday, 13th March from 9-10 pm. 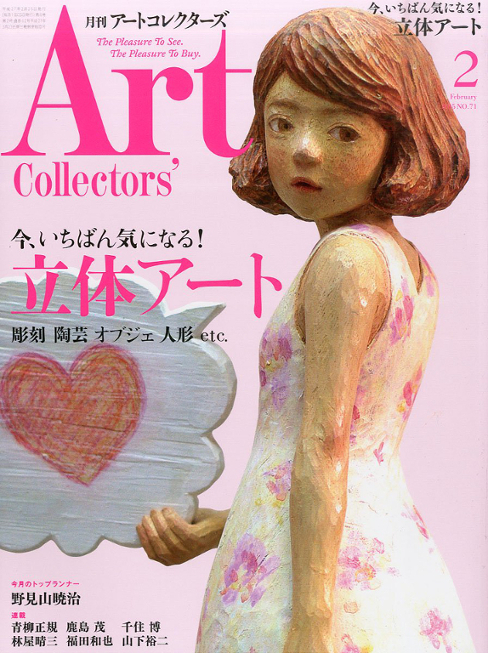 My work is beeing introduced in the February issue of the japanese magazine "Art Collector". 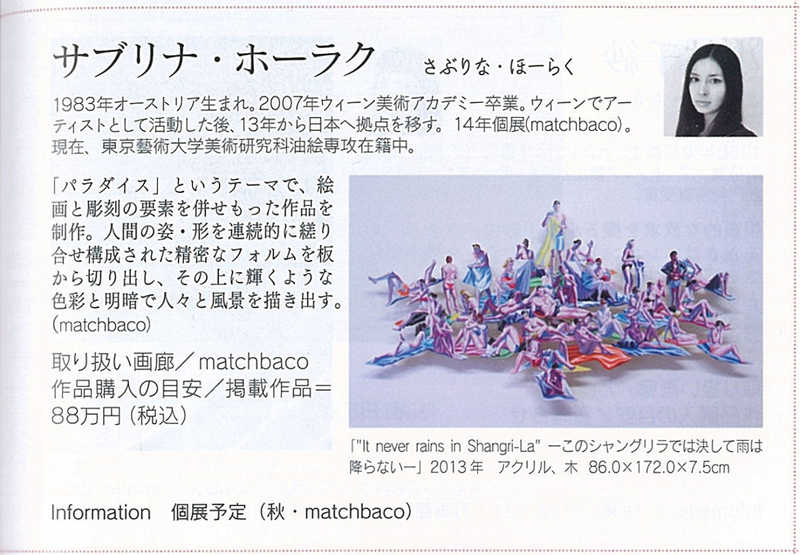 My Solo Exhibition "Halcyon" at Matchbaco Gallery is introduced in todays Asahi Newspaper, Japan. 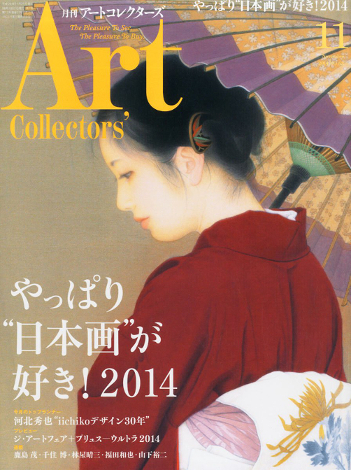 My work is beeing introduced in the November issue of the japanese magazine "Art collector". Participating in the Hypo Young Art Collection Auction. 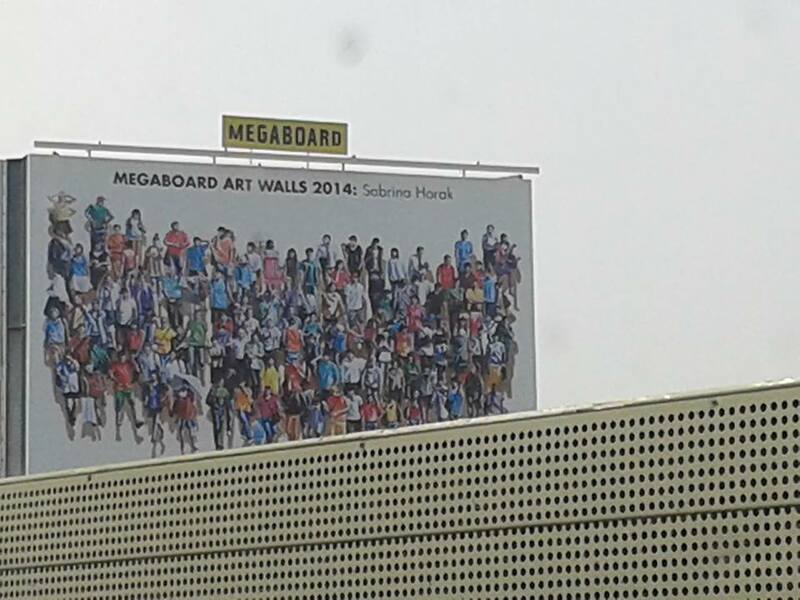 My work "Crowd 7" was selected as a Finalist in the Megaboard Artwalls competition, which means a huge reproduction of it will soon be displayed in public space in Vienna for the duration of one month. 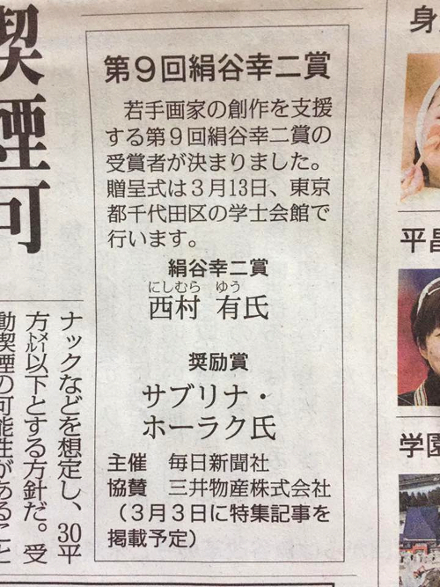 The place will be announced soon. Congratulations to the winner Schicho Stylianos and the other finalists! For more information, click >>>>>here. 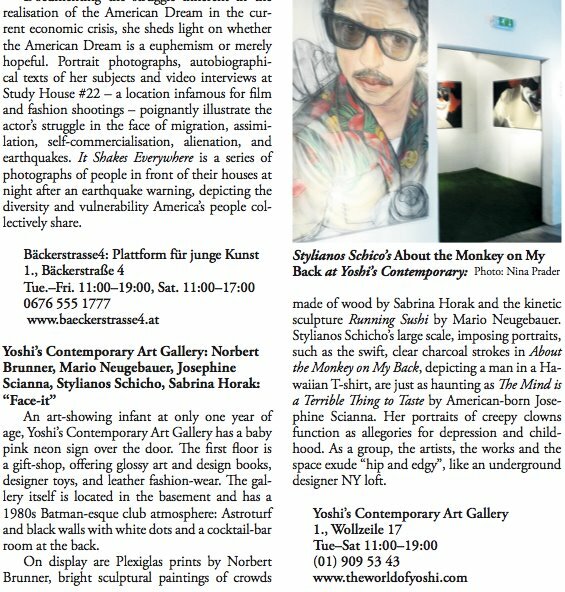 Group Exhibitions "Geronimo" and "Bob& Vida"
Same artists, same time, different works, 2 different spaces. 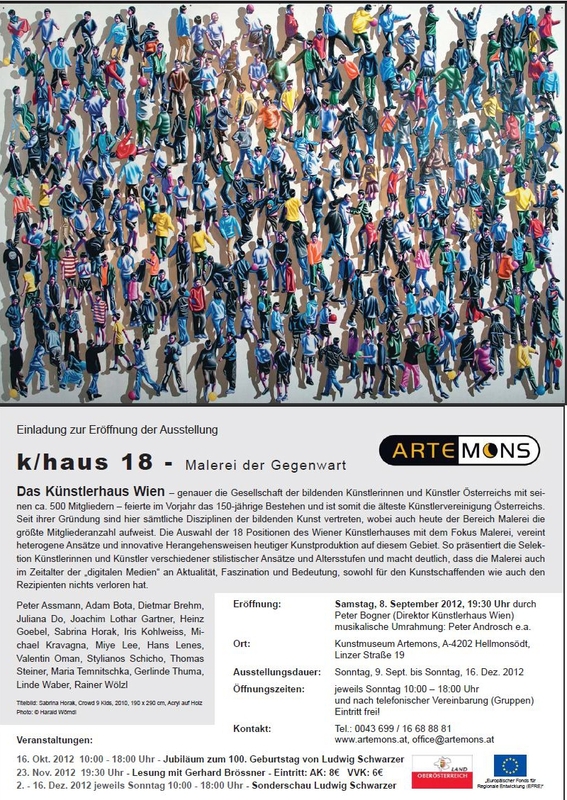 My work new work "Made for summer" will be available at the Young Art Auction at 2.10.2013 in Vienna. Clicke here for more infos and here for the catalogue. 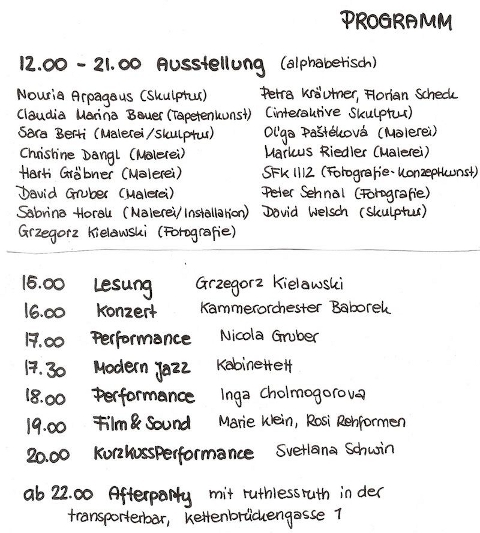 Group Exhibition "Zeichnen Zeichnen" (Drawing Drawing) at Künstlerhaus Vienna. 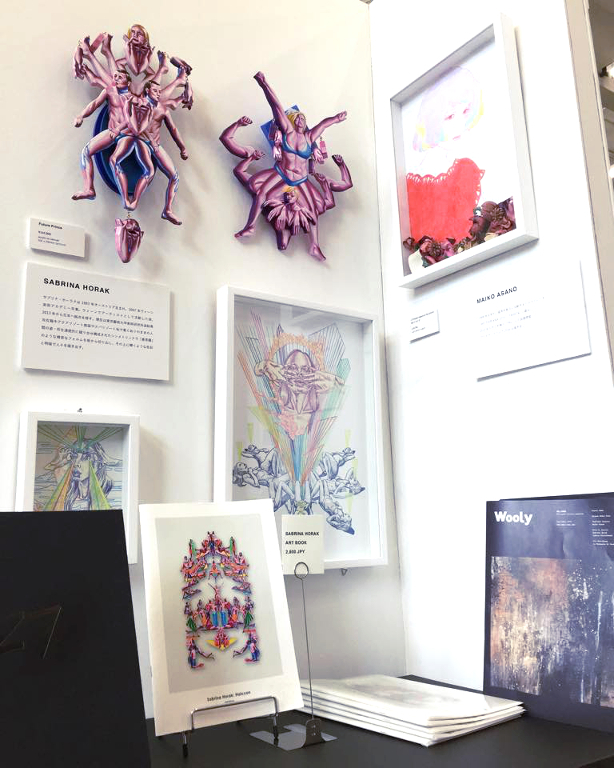 Group Exhibition participation. "Muestra Paralela. Aqui y Ahora/ Parallel Exhibition. 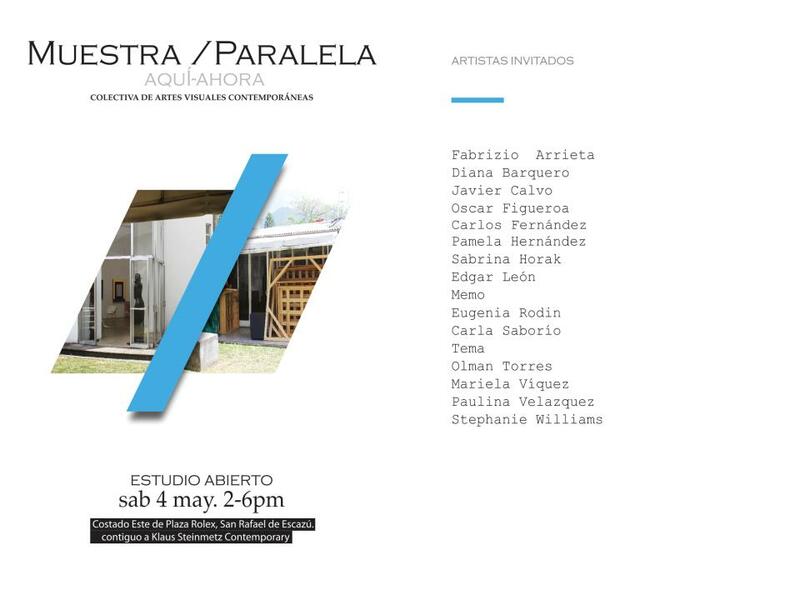 Here and Now", No Space(Klaus Steinmetz Gallery), San Rafael de Escazu, 571-1250, San Jose, Costa Rica. More information to follow. Inauguration next saturday. 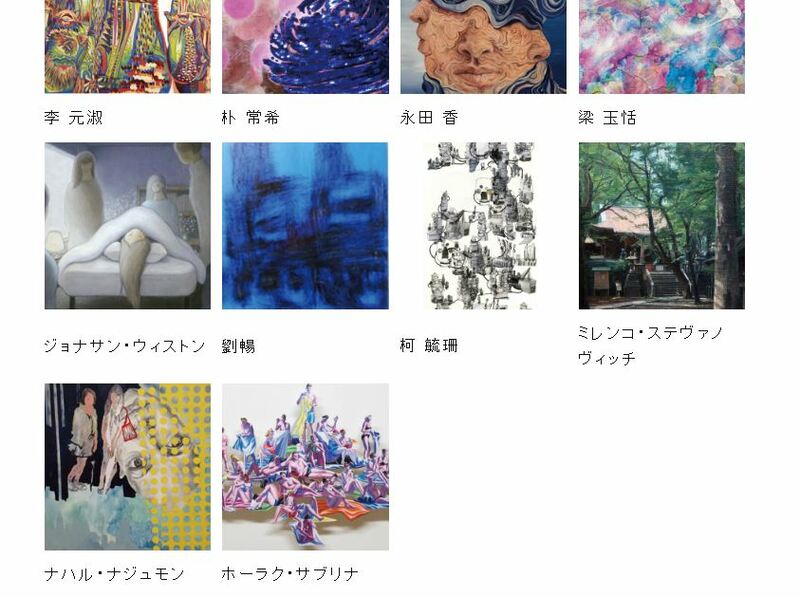 I received the MEXT Scholarship from the japanese Government and thus will be a research student in the Oil Painting class of the Tokyo university of the Arts from October 2013 to March 2015. 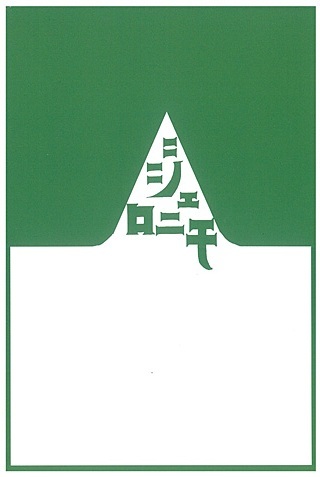 Summer peak and some other new paintings and drawings were added to the "Works" section today. Friday, 9th December from 4 pm to 8 pm. Duration 10th to 16th December. Opening hours as above. Im originellen Crossover verschiedener künstlerischer Medien und Kulturen verbindet Sabrina Horak, geb. 1983 formale Elemente aus Malerei, Skulptur, Installation und Fotografie. Für die Österreicherin mit einem japanischen Elternteil, die in Tokyo Kunst studierte, ist der transkulturelle Austausch ein genuines Anliegen. Menschenmengen unterschiedlicher Nationalität sind das Thema ihrer künstlerischen Arbeit, wie sie als Ergebnis der Globalisierung in den belebten Geschäftsstraßen Japans ebenso auftreten wie in Europa und in den USA. 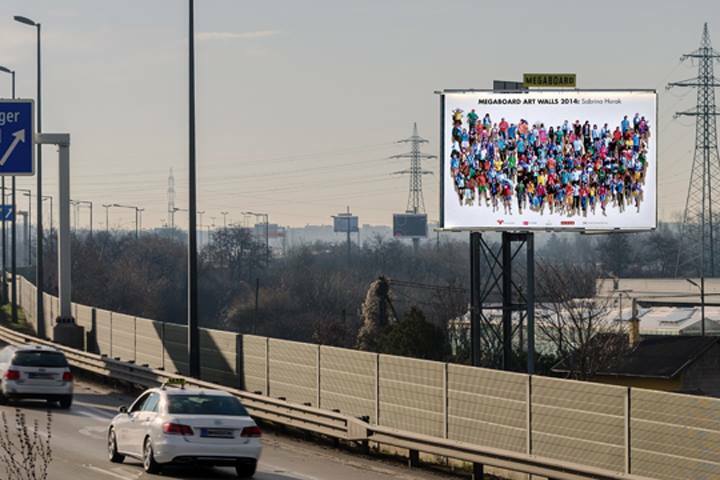 Ihr Interesse als Fotografin gilt der anonymen Masse der Passanten in den Einkaufs- und Vergnügungsvierteln. Aus den Fotografien wählt sie einzelne Personen oder Figurengruppen aus und stellt ein dreidimensionales Abbild her. Durch diesen Vorgang gerät wie beim Zoom die einzelne Figur und ihr Schicksal ins Visier und wird als Individuum in ihrer Singularität hervorgehoben. Während die Künstlerin in früheren Arbeiten die Figuren und Menschengruppen einzeln aus einer Holzplatte sägte, verwendet sie jetzt ein computerisiertes Herstellungsverfahren, bei dem die vektorisierte Umrisszeichnung wie bei einem klassischen Schneideplotter für die Programmierung eines Wasserstrahlschneidesystems auf einer Aluminiumplatte verwendet wird. Ihre ersten Vorarbeiten zu den Crowds entstanden während ihrer Auslandsemester in Japan, als sie die Menschenmassen an den Plätzen rund um den riesigen Bahnhof in Shinjuku oder in Shibuya fotografierte. 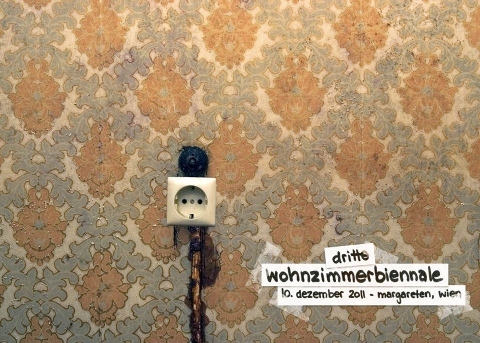 Bald war sie in ihrer neuen Umgebung erfolgreich, indem sie bereits 2007 ihre erste Einzelausstellung Strange Days in Yokohama einrichtete. Sabrina Horak war an internationalen Kunstmessen und Museumsausstellungen in Österreich beteiligt. 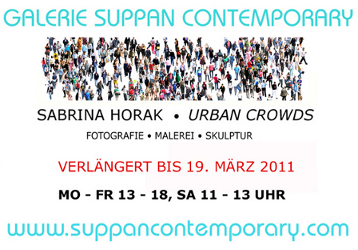 2008 präsentierte die Galerie Suppan Contemporary ihre erste Einzelausstellung Crowds refigured in Österreich.